Kate is a senior and three-year associate of the Warrior Wire. Kate enjoys running, hiking, and everything outdoorsy (except bugs). Kate also spends her time procrastinating on schoolwork and watching (exclusively) Will Ferrell comedies. 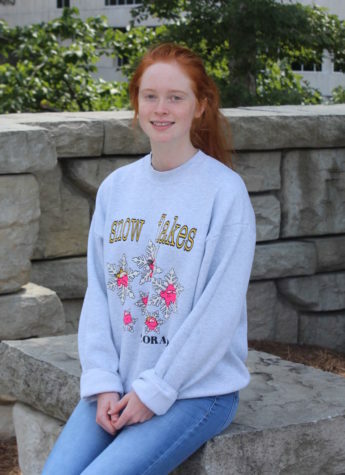 Kate hopes to attend college and eventually become a veterinarian. Kate is looking forward to another great year reporting for the Warrior Wire. If you need her, Kate can be found on her couch with her pet cat/best friend Rainbow.